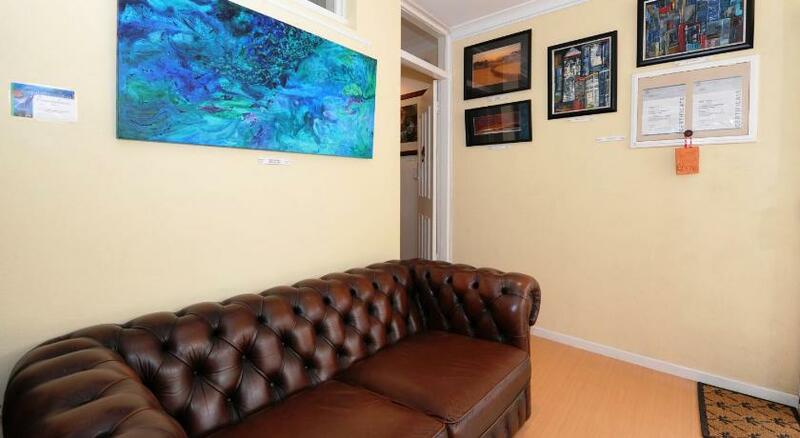 On the slopes of Mt Melville, Albany View St Lodge B&B Art Studio provides accommodations with free breakfast and free Wi-Fi. 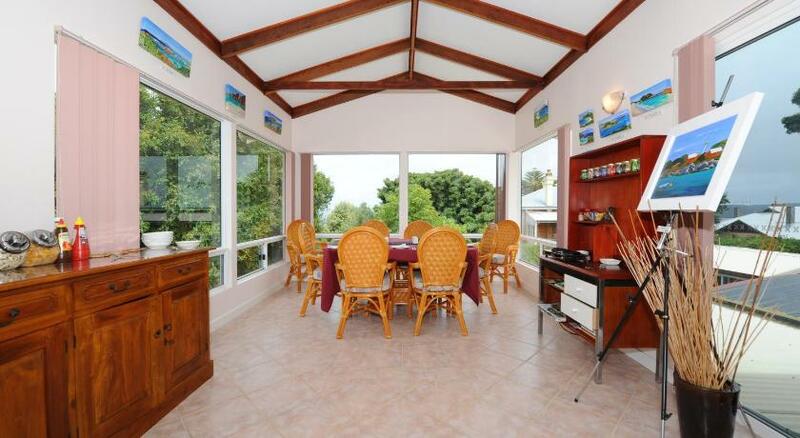 Guests can enjoy breakfast in the sun room which offers views of Princess Royal Harbour. View St Lodge B&B is a 3-minute drive from Albanyâ€™s shops, pubs and restaurants. 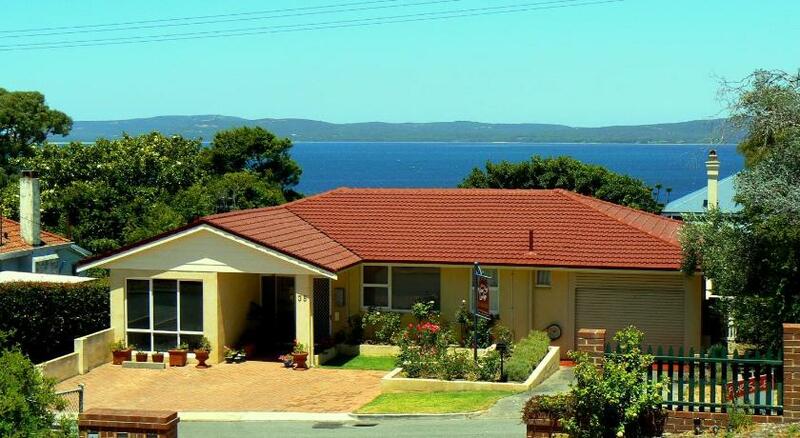 Middleton Beach is 2.5 miles away and Emu Point is 5 miles away. All rooms include a flat-screen TV with a DVD player, a refrigerator and a microwave. Some rooms provide access to a private or shared patio. Tea and coffee-making facilities and electric blankets are standard in all rooms. Choices for breakfast include continental options, such as cereal, breads and fruit, or a cooked breakfast of bacon and eggs. Guests can dine in the covered BBQ area or relax in the gardens. 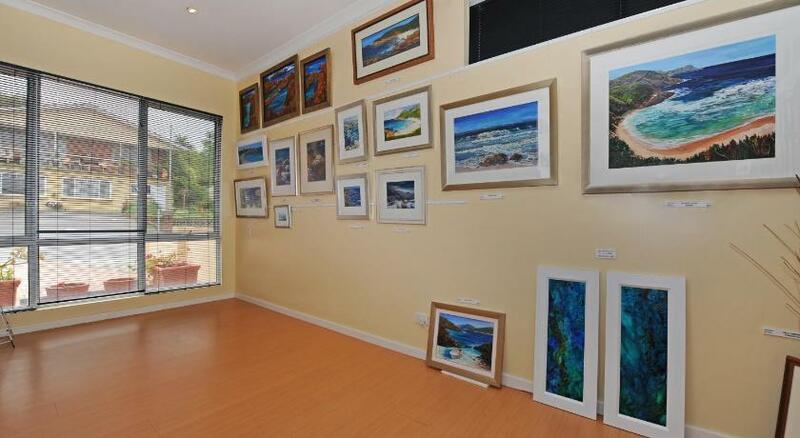 Albany View Lodge hosts a gallery, featuring a collection of paintings by local artist Margaret Dowdell. The gallery is open Wednesday to Sunday, most months of the year.